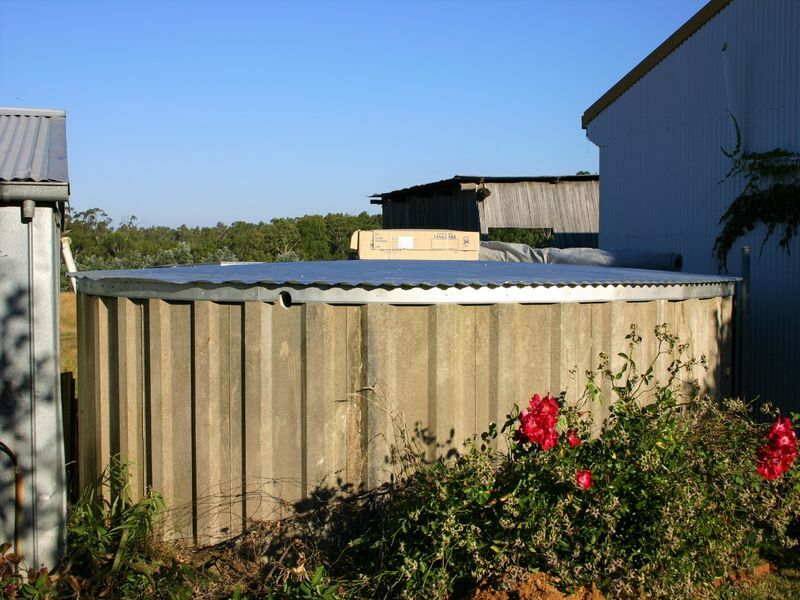 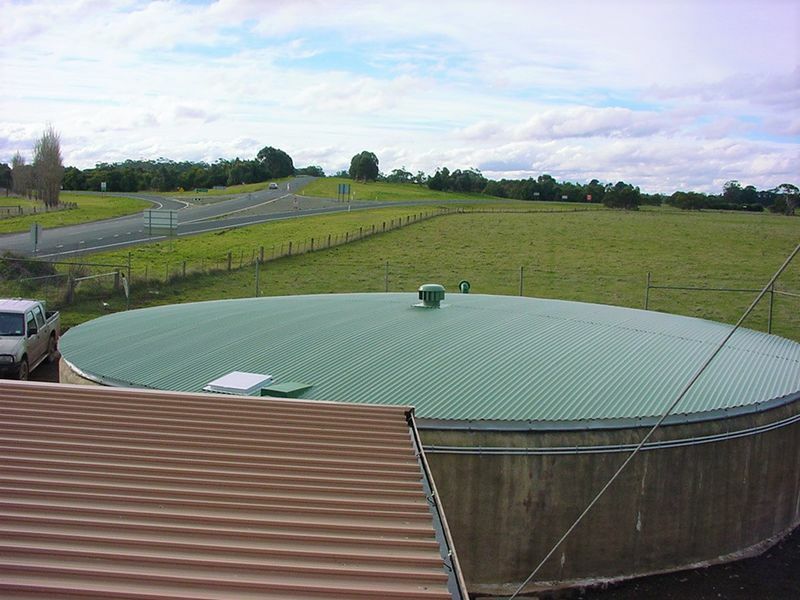 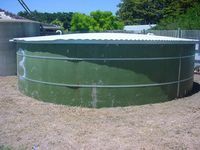 Specialised Tank Services will repair or replace your existing water tank roof with quality and ease. 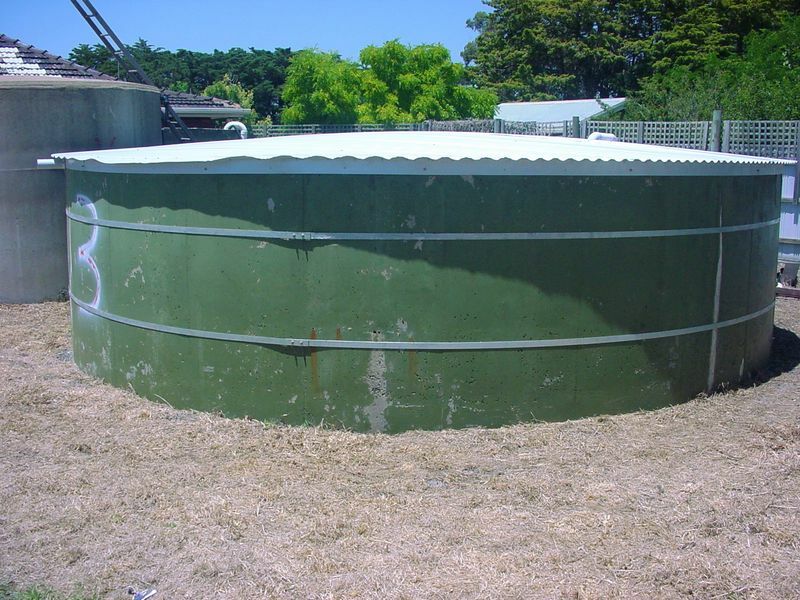 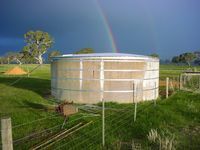 We have been in the water storage industry since 1992 and will provide you with a prompt reliable solution for your water storage needs. 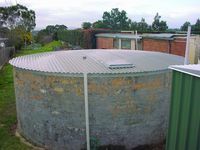 wether your water tank roof is old and tired or has been blown off in a storm or hit by a tree branch we have a solution. 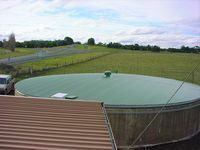 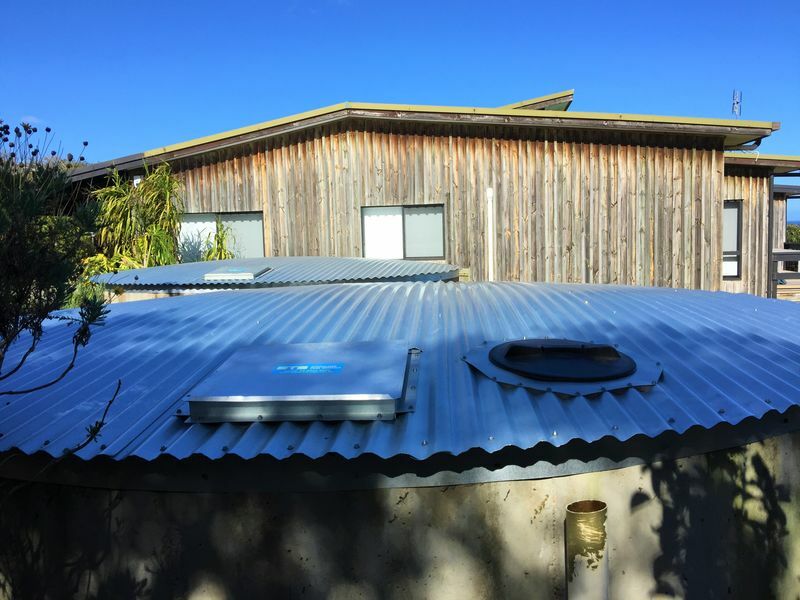 We can cater for small domestic tank roofs right up to large commercial size tank roofs just fill in our simple to use enquiry form and we will be happy to provide a free no obligation proposal. 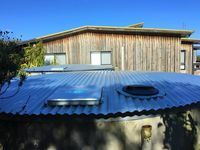 Using COLORBOND® and ZINCALUME® for our rooves, we believe in using these steel suppliers, they provide strength and durability within their corrugated design. 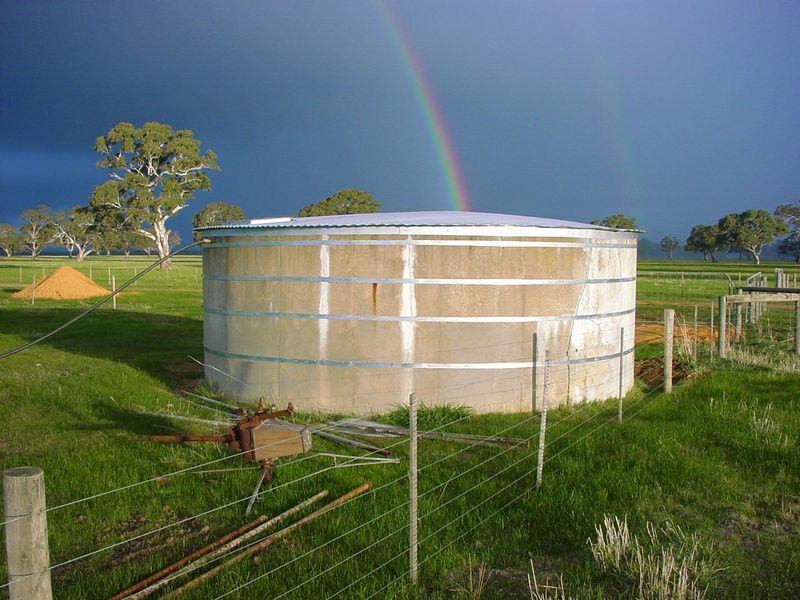 COLORBOND">®and ZINCALUME® steel is tried and tested in Australian conditions to look great and provide outstanding, long life performance. 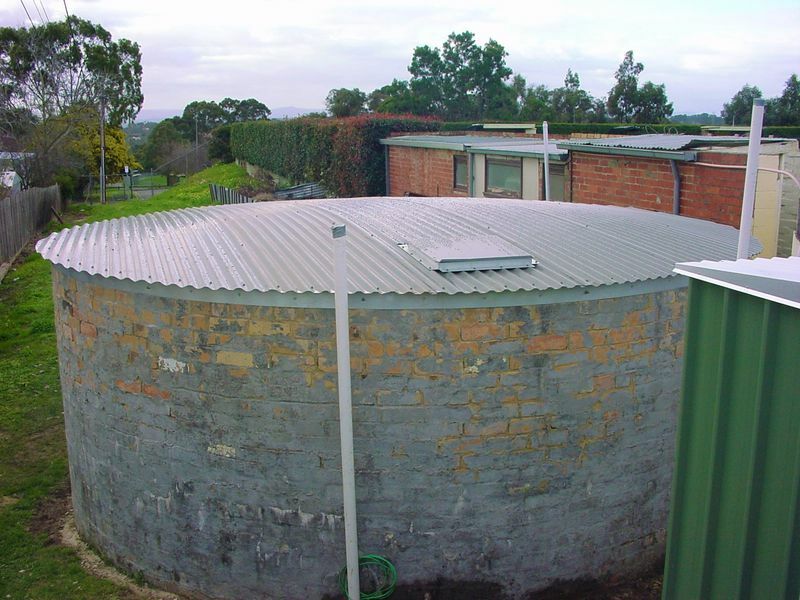 The roof is held in place by a high-quality Class 4 Tek screw, giving you the highest level of corrosion resistance.